(Hartford, CT) – Propark America announced today that it has partnered with Uber to pick up T.F. Green Airport travelers at the Red Beam Garage C.
The Red Beam Garage C, which is conveniently located next to T.F. Green Airport, is a short, covered three-minute walk to the terminal via a covered walkway. 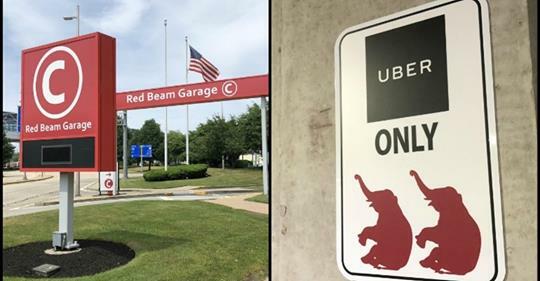 Travelers will now be able to request their Uber ride upon returning to the airport and meet their driver at the privately-owned Red Beam Garage C.
Managed with pride by Propark America, the award-winning Red Beam Garage C is owned by New England Parking Company and is a destination or meeting point for visitors and travelers alike. 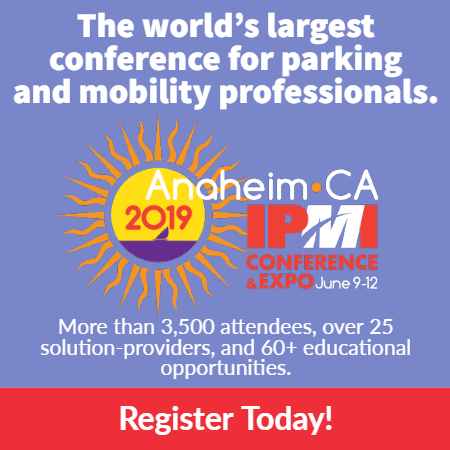 full-service parking solutions and mobility services for all business types, in over 75 cities across the United States. For more information, please visit www.propark.com. New England Parking Company is a private, commercial real estate investment firm focused primarily on parking and retail-related assets and based in Providence, Rhode Island.